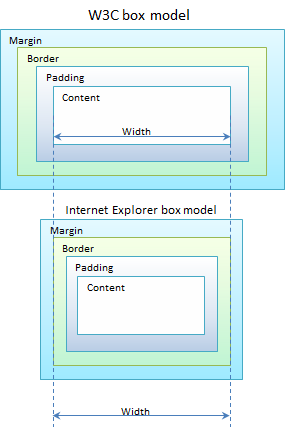 All pages are made up of HTML elements that are contained within the box model. Values can be set using px, em or ex. 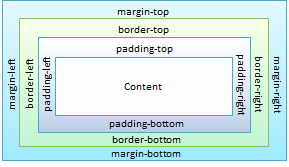 margin: Npx; border: Npx; or padding: Npx; on their own, will give equal values to all four sides. When setting the width and height properties of an element with CSS, you just set the width and height of the content area. 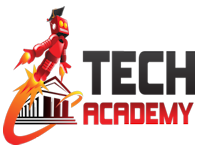 To calculate the full size of an element, you must also add the padding, borders and margins.